Q. 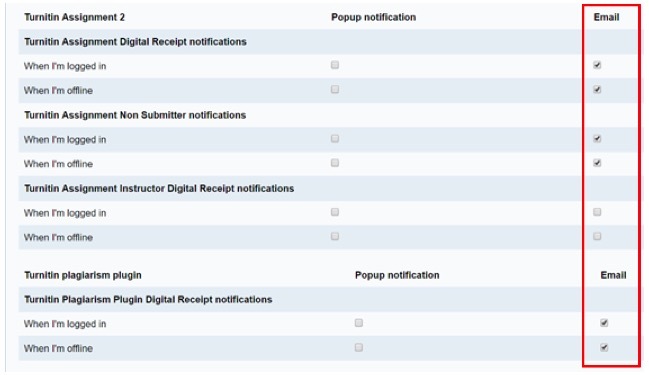 How can I turn off Turnitin 2 Assignment Student notifications? From within Moodle, select on your name/picture at the top right of the screen.